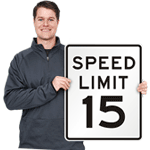 Prove you're too cool for school (and too smart) by abiding speed limit laws. 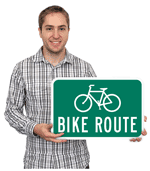 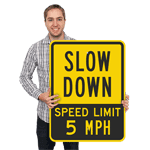 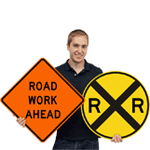 • Aluminum signs are made with 3M's reflective engineer grade film. 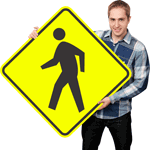 • Sign is visible in all conditions. 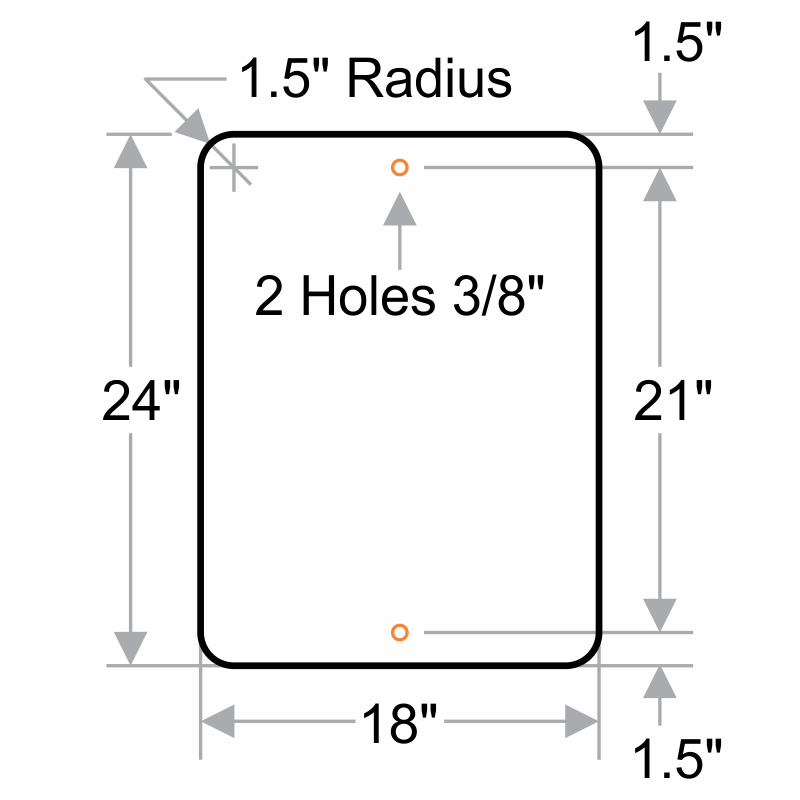 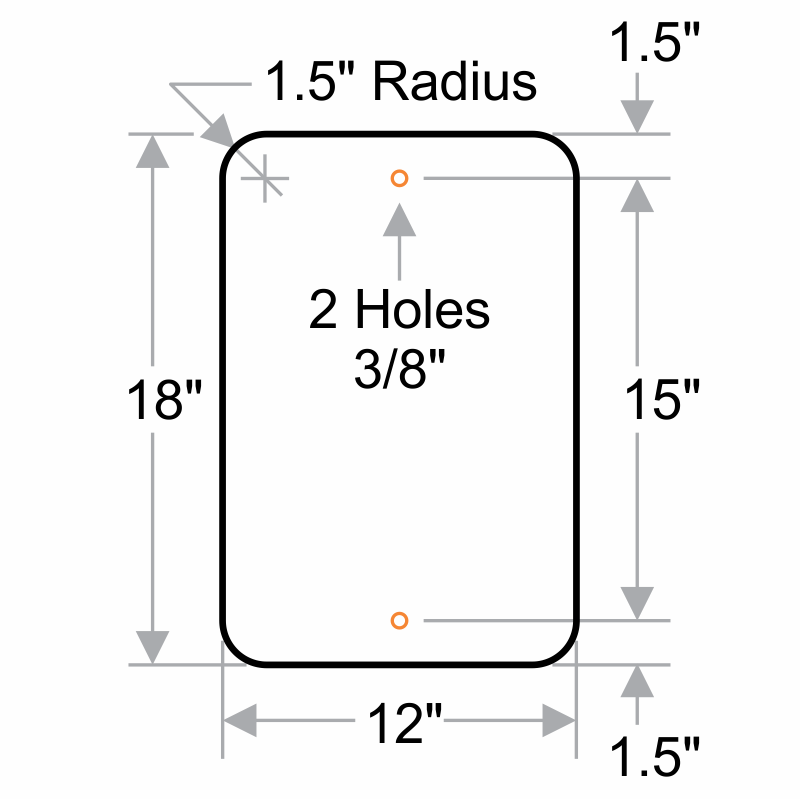 • Two convenient predrilled holes make for easy installation.